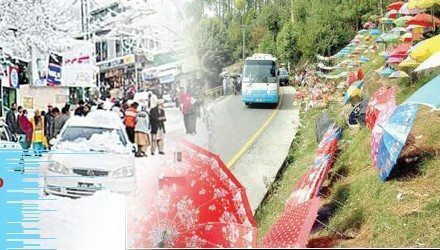 General Information: Murree, Ayubia, Nathiyagali and Patriata are the most enjoyable hill station in Pakistan. Here you can enjoy the coldest atmosphere and the beautiful natural scenes. Tour Type: For Couples, Families or Group of persons. Duration: 3 Days & 2 Nights Destination: Murree, Ayubia, Nathiyagali and Patriata. Overnight Stay:1st and 2nd overnight stay at 3*-4* Hotel in Murree. Tour Categories: Standard Tour – Standard Tour includes the Accommodation (3*-4* Star Hotel/Standard Rooms), Breakfast along with Good Condition Transport, (Cultus, Santro, Suzuki APV, Hi-Roof & Coaster) Fuel and Driver. Round Trip from Islamabad or any pickup/drop city* to Murree & Galliyat. Transportation along with driver, driver’s food, driver’s accomodation, parking and toll taxes will be provided by PakTrip.com. § 10% deposit to be made within 3 days at booking to confirm reservation. § Remaining 90% payment at or before the tour departure (start). Destinations: The most popular hill stations in Pakistan where you can enjoy every day of your tour. In Murree you can enjoy the chairlift at Pindi Point and beautiful views at Kashmir point . In Ayubia enjoy the coldest atmosphere take a ride of Chairlift and u can watch the adventures scenes during the ride of chair. You can also visit Ayubia National Forest Park. 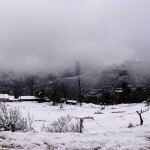 The Nathiyagali is located in the lower of Himalaya range at the altitude of 8205 feet on 2501 m. Patriata is the most beautiful hill station , it is also known as New Muree.The hill station is a tourist location as the climate here is much cooler than further south. There is a chair lift and cable car system for transportation to the highest point. The area is heavily forested and there are many monkeys and leopards in the area. 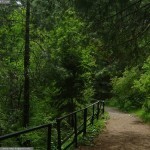 Murree: Visit the most beautiful hill station Murree, Pindi Point, Kashmir Point, & enjoy the night at Mall Road Murree. . . .. …… . 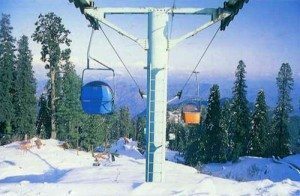 Ayubia and Nathiyagali: Ayubia enjoy the coldest atmosphere take a ride to Chair Lift of Ayubia which takes you up 2800 meters high and you can watch the adventurous scene during the ride of Chair Lift. 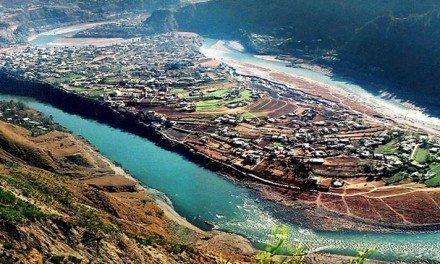 After that drive towards Nathiyagali, is the most picturesque hill station in the Pakistan. 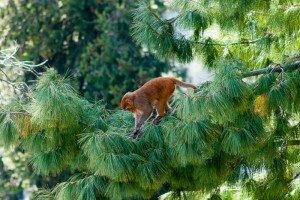 From Nathiyagali one takes many short strolls through the pine forests. Those who are more adventurous can take a longer trek to climb the top of Mukshpuri, which is 2800 meters high. The real enthusiasts can walk up a track starting from the Governor’s House to the top of Miranjani Hill (2960 meters high).,a beautiful trek that takes 6 to 7 hours both ways in the evening drive back to Murree. Patriata: Patriata enjoy the ride to Chair Lift which takes you up 10,000 Meters high. You can watch the adventurous Scenes while sitting over the Chair Lift which has its 2 portion of lifts 1st is the Chair Lift and after that you ride a Cabin Box lift which takes you up highest point of the Patriata. . In Independent tours, the tourists will use either their own transport or public transport easily available, as there are no charges for transportation included in Independent tours. The above price does not include: Guide services Any other service not mentioned above Child Policy: Infants<3yrs are free. Children: 3 to 10 years age 50% charges apply. Child above 10 years will be treated as adult. The price does not include breakfast charges for children. Submit the Free Quotation/Booking Form given below. No Credit Card or Payment required to request Quote. 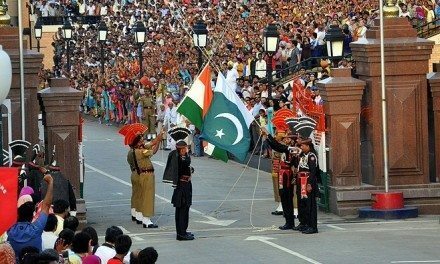 After submission, you will receive a Tour QUOTE via Email from PakTrip.com. For help, question, query regarding tour or tarrif, please don’t hesitate to call helpline .